High Availability is a set of methods, engineering practices and design ethics for Business Continuity. This is done by eliminating single points of failure and providing the ability to rapidly resume operations after a system outage with the minimal business loss. What is Fault & Disaster Recovery? 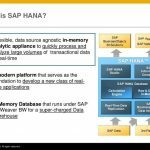 Does HANA support Disaster Recovery? Fault Recovery is the process of recovering and resuming operations after an outage due to a fault. Disaster Recovery deals with recovering operations after an outage due to a prolonged datacenter or site failure. 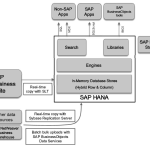 SAP HANA provides two synchronous solutions that can be used for disaster recovery. One is Storage Replication and the second one is System Replication. 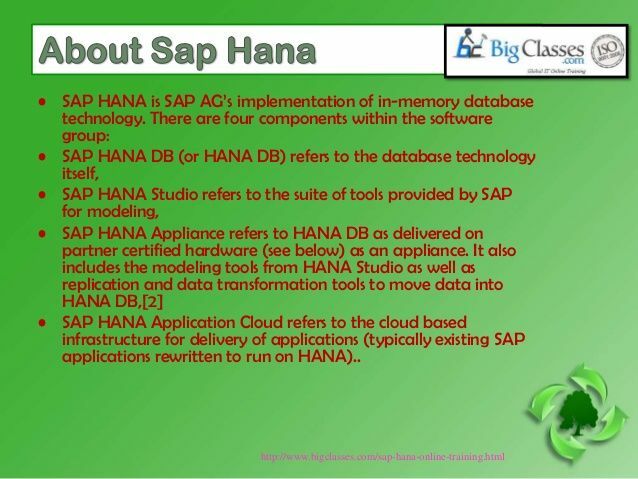 SAP HANA has the in-memory database. 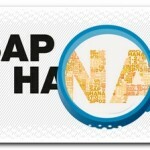 So, SAP HANA must not only worry itself with continuing the reliability of its data in the incident of failures. It has to resume operations with most of that data loaded back in memory as quickly as possible. 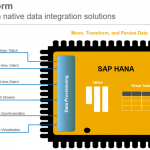 Backups: SAP HANA perseveres two types of data to storage. One is transaction logs; another is data changes in the form of save points. A transaction redo log is used to record a change. A save point is a periodic point in time. All the changed data is written to storage in the form of pages.